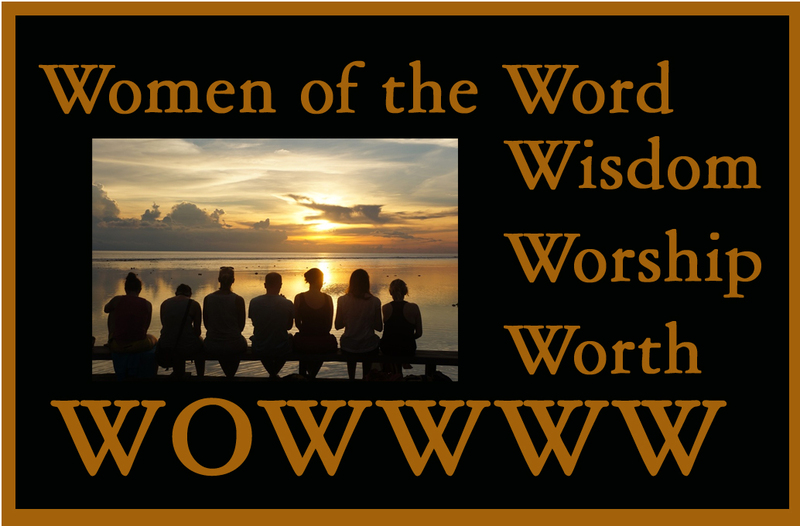 The Thursday morning Women's Bible Study will begin regular meetings again each October. Please sign up on the sheet provided in the Parish Hall. If you have questions, please call Nancy Fees at 248-891-6256 or email her at nancyelaine@yahoo.com. 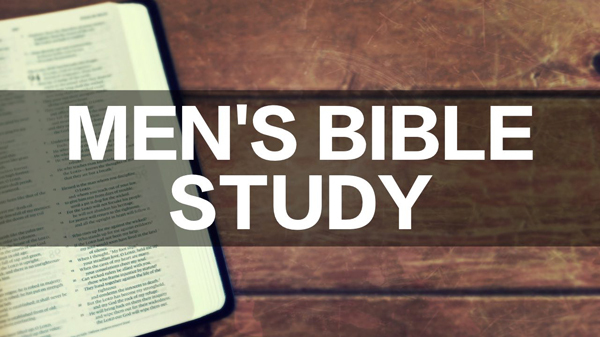 The Men's Bible Study will resumes October and begins at 10 AM in the Good Shepherd Library. Please sign up on the list in the Parish Hall.